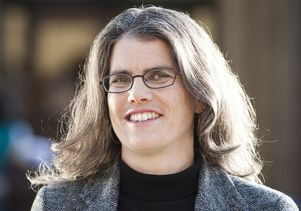 Andrea Ghez, UCLA’s Lauren B. Leichtman and Arthur E. Levine Professor of Astrophysics. 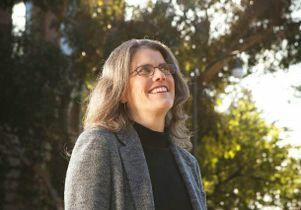 UCLA professor Andrea Ghez will be awarded the 2015 Bakerian Medal, the Royal Society’s premiere prize lecture in the physical sciences, the organization announced today. Since 1995, Ghez has used the Keck Observatory, which sits atop Hawaii's dormant Mauna Kea volcano, to study the rotational center of the Milky Way and the movement of thousands of stars close to this galactic center. The observatory is the world’s largest telescope. Ghez, a 2008 MacArthur Fellow, uses novel, ground-based telescopic techniques to remove the blurring effects of the Earth’s atmosphere, making the sharpest possible images of the center of our galaxy. 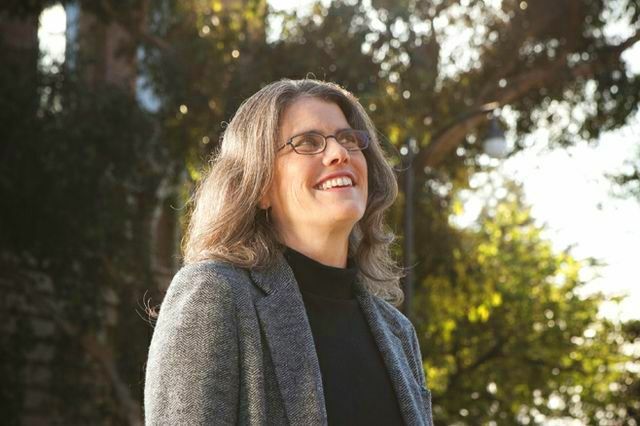 By measuring the orbits of stars at the center of our galaxy, she showed that a monstrous black hole resides at the center of our Milky Way galaxy, some 26,000 light-years away from Earth, with a mass 4 million times that of the sun. The finding provided the best evidence yet that supermassive black holes exist in our universe. 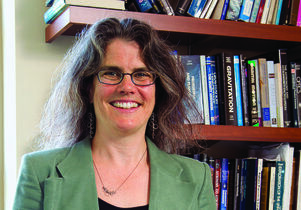 Ghez and her research team have revealed many unexpected mysteries about the role that black holes play in the formation and evolution of galaxies.